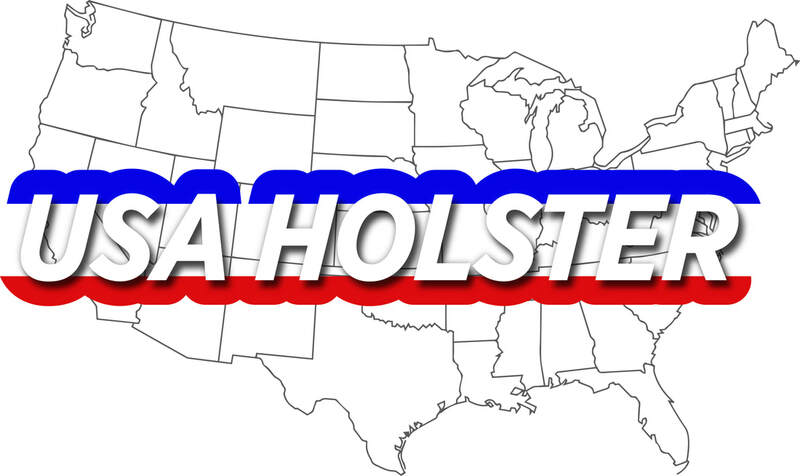 USA Holster has a variety of high-quality gun holsters which allow you to carry a firearm on your ankle, shoulder, belt and more. No one holsters fits every gun variation, so we help find the right holster for you. 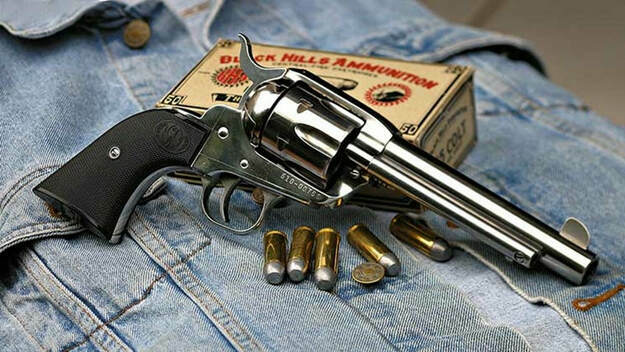 Select your type of gun, followed by your preferred holster type. 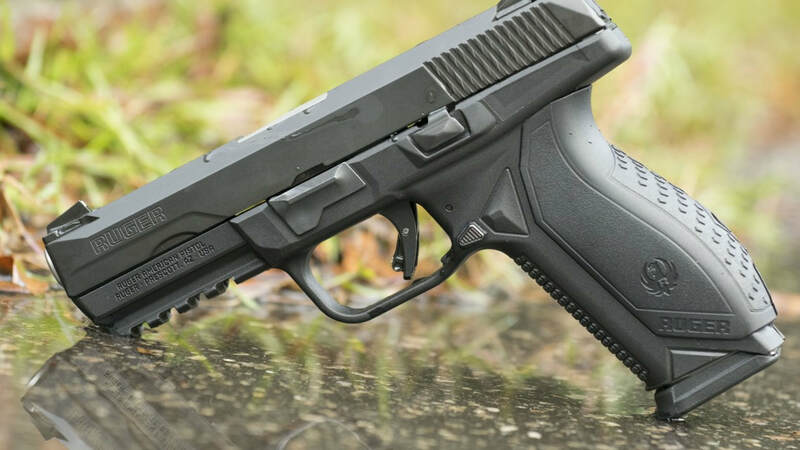 At the bottom of the description you can choose the right fit for your pistol.